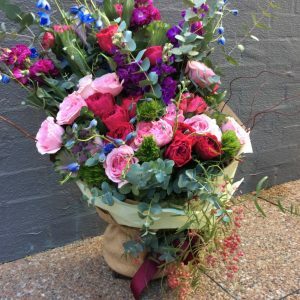 NO MORE MOTHER’S DAY ORDERS FOR THIS WEEKEND SORRY!!!!! 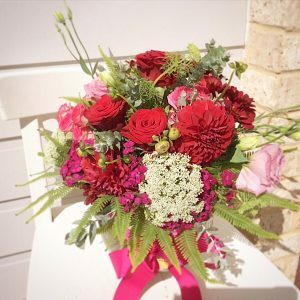 NEXT AVAILABLE DELIVERY MONDAY 14TH MAY. 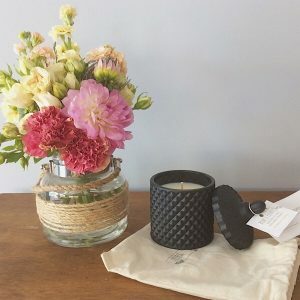 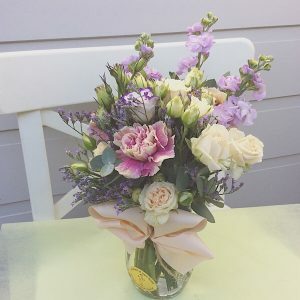 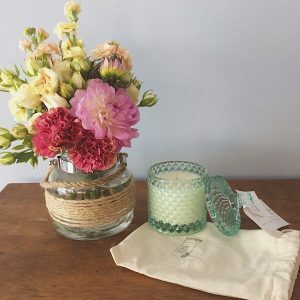 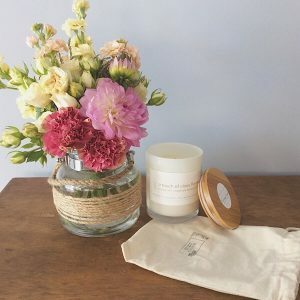 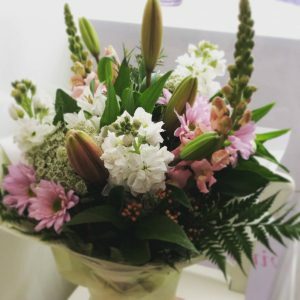 We are a boutique florist with a small team of highly skilled and creative florists who can easily put together a bespoke arrangement for you. 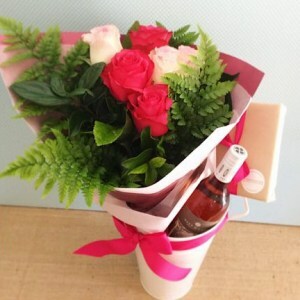 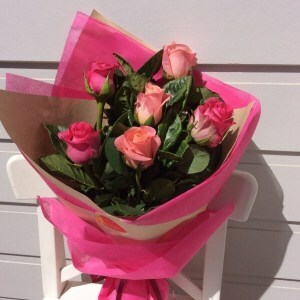 We can source particular flowers if they are in season or create an arrangement based on her favourite colours. 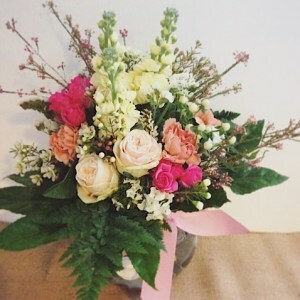 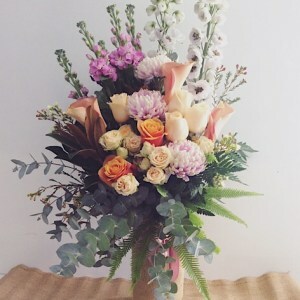 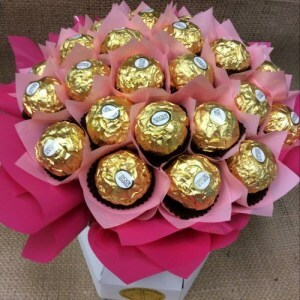 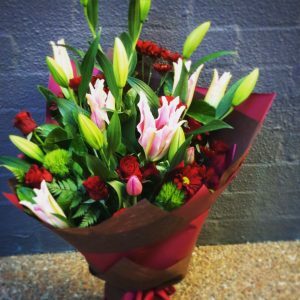 The possibilities are endless when you buy flowers from A Touch Of Class Florist in Perth!